So you've heard of "Schoolies Week", but you're not really sure what it’s all about. Well, read on! Schoolies Week is a three week graduation festival celebrated by Year 12 school leavers from every corner of Australia. Schoolies week celebrations usually take place during the first 3 weeks following graduation starting in Mid November. See all Schoolies dates. The Gold Coast is home to the nation’s largest schoolies celebration however there are alternative destinations to choose from including Byron Bay, Sunshine Coast, Airlie Beach and Lorne. Traditionally each of the three weeks of Schoolies in Queensland attracts a different state of year 12’s so that each one parties with their own fellow students. Normally Queensland Year 12 graduates are the first to celebrate. Each year thousands of Year 12 students descend on Schoolies destinations to celebrate the end of their school years and enjoy what is also the ultimate summer holiday. Students make the journey from around Australia (and New Zealand and other countries) and for many it is their first holiday without their family, with their youth creating special needs. Schoolies.com offers a range of destinations and a choice of 3 'weeks' to suit those looking to mark the end of year 12 by partying hard as well as those looking for a quieter more relaxing celebration. Most stays are for 7 nights (unless otherwise stated). Please note that inclusion on Schoolies.com does not suggest that schoolies specific/all ages activities or entertainment will be available at a destination or on all featured dates. Schoolies.com understands this and as the most experienced Schoolies operator has put in place a number of safety measures to protect them in each Schoolies destination. These include the provision of qualified and licensed security guards at most ‘Schoolies’ properties and individual Schoolies Photo ID building entry passes. Please note that some smaller properties or properties in more relaxed Schoolies destinations may not provide additional security. 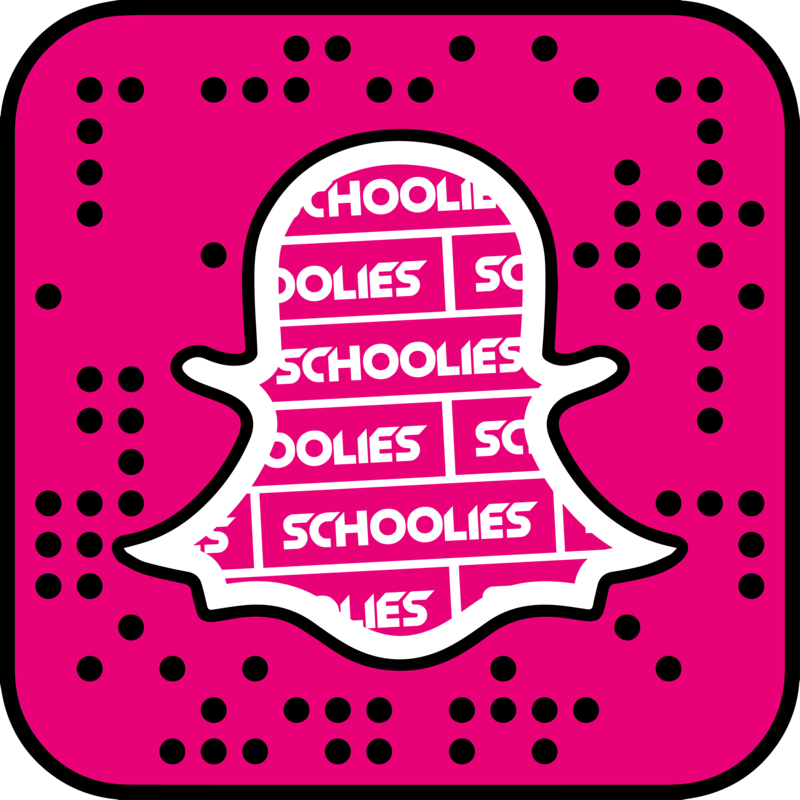 Schoolies.com has been a central reservations office for Schoolies Week events for the past 30 years and is the market leader for Schoolies travel arrangements. Each year’s holiday packages provide more enticing choices and value, with schoolies safety at the centre on planning.